Hate crimes and violence against trans women are increasing year on year. The community is in desperate need of allies so that more people are willing to stand up in their defence. Most people have never met a trans person before. But once that emotional connection has been made, they are much more likely to push back against transphobia. 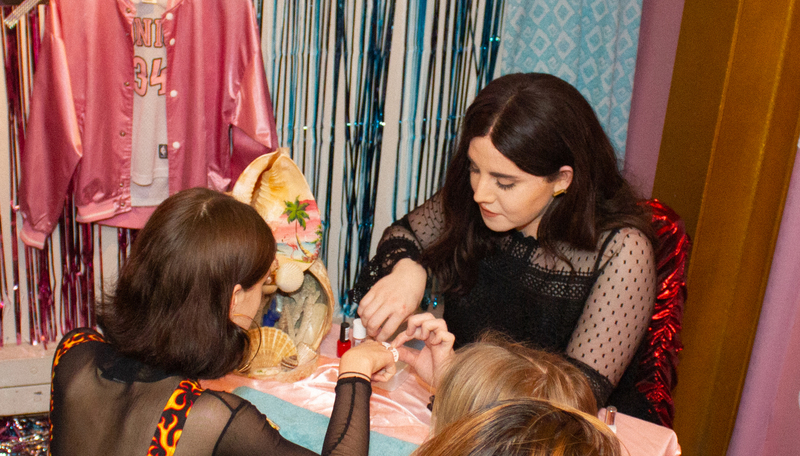 Enter trans-activist Charlie Craggs, who we teamed up with to create Nail It; a new beauty brand tackling transphobia one nail at a time. 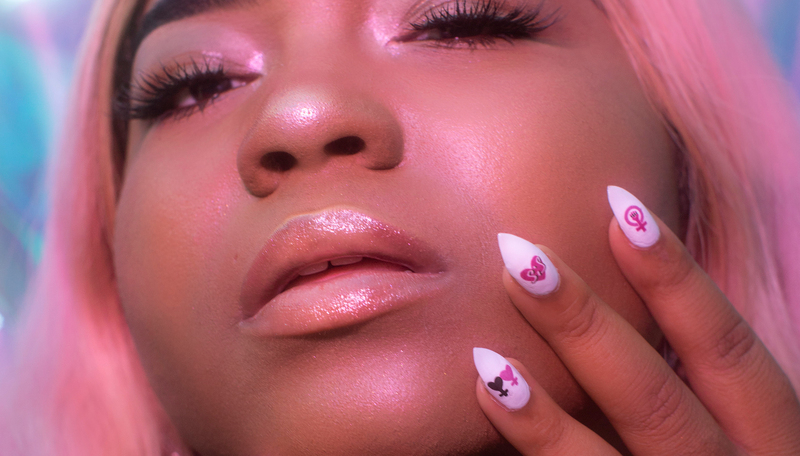 Each set of our fierce decals tells a human story that starts to build an emotional connection with the transgender community and the issues they face. The first set was created to put pressure on Unicode to adopt the trans flag emoji. We were alarmed that whist the trans emblem had yet to be included, the lobster had. Our #ClawsOutForTrans campaign ambushed the crustacean as the unofficial trans icon and generated 4.2 billion media impressions in the process.